Almost double the safe number of fans were packed into one terrace pen when disaster struck at Hillsborough resulting in the deaths of 96 Liverpool fans, the inquests heard. Pen three on the Leppings Lane terrace had an estimated 1,296 fans inside when the safe capacity was just 678, the jury was told. Structural engineer John Cutlack, a stadium expert, told the inquest that photos had been used to estimate the number of fans inside that pen on April 15 1989 before Liverpool's FA Cup semi-final against Nottingham Forest at Hillsborough Stadium. 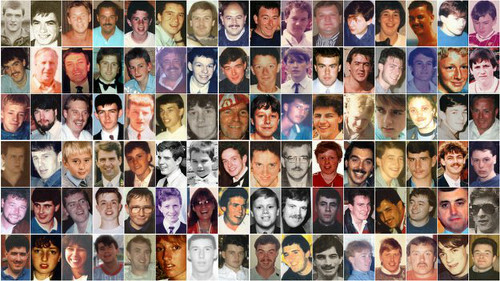 Ninety-six Liverpool fans were crushed to death in pens three and four on the day of the disaster at the Leppings Lane end of Sheffield Wednesday FC's ground. Mr Cutlack said he estimated the actual correct safe capacity for the whole Leppings Lane terrace to be 5,426, with a safe maximum for pen three of 678 fans and 778 for pen four. But when the ground was first designated as needing a safety certificate in 1979 due to its size and status, the total capacity for the Leppings Lane terrace in the certificate was given as 7,200, including, for pens three and four, 1,000 and 1,200. Christina Lambert QC, counsel for the inquests, asked the witness: "Those were effectively 50% more than the safe capacity of those pens? That's before you add in an influx over that capacity?" He said some of the "seeds of the disaster were sown in 1979" when the capacities were estimated higher than he believed were safe. And there was no system in place for ensuring that the safe numbers for each pen were not exceeded - assuming they had been calculated accurately in the first place. In practice, the jury has heard, there was no way of ensuring that fans accessed any of the pens in equal numbers so they were distributed across the terrace instead of excessive numbers cramming into individual pens. No records were kept by Sheffield Wednesday FC of the numbers going into each section or pen at the ground for each football match and there was a failure to limit the numbers going into each pen from breaching the safe capacity - both in breach of the government's safety advice, called the Green Guide, for football stadiums. In fact, any of the 7,200 fans with cup tickets for that part of the ground could have gone into any of the pens - and it was assumed supporters would then safely disperse themselves on the terraces. Mr Cutlack also said the perimeter fence to stop fans getting on the pitch was a "pretty dreadful arrangement". It had a trough at the bottom, struts jutting into the terraces which were trip hazards and uneven steps up to the gates in the fence - which were themselves too narrow. Mr Cutlack added: "They could be said to be more of a hindrance than a help." 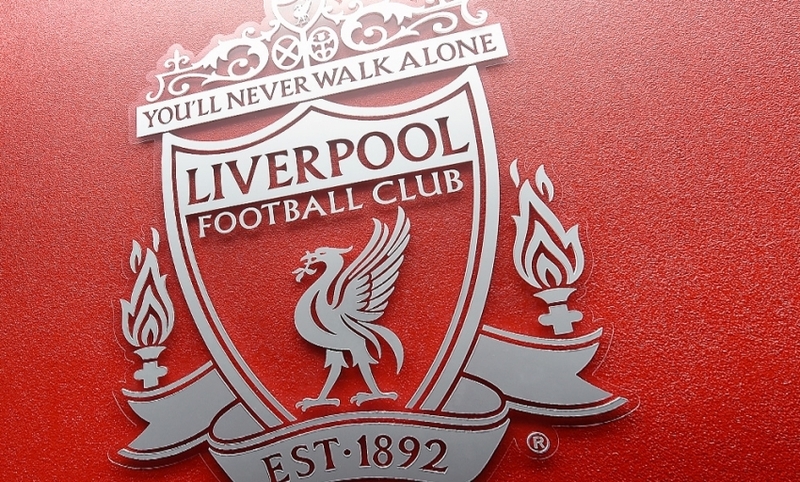 The jury was told that 10,100 Liverpool fans had tickets for seven turnstiles, or 1,443 per turnstile - far more than in the guidelines of a "flow rate" of 750 fans per turnstile per hour. Mr Cutlack added: "It would have taken two hours for everyone to pass through those seven turnstiles to get access to the West Terrace and North West Terrace." Ms Lambert said: "Is two hours too long?" Mr Cutlack replied: "In my view it is - by about an hour. I think there should have been another seven turnstiles." The hearing, in Warrington, continues.